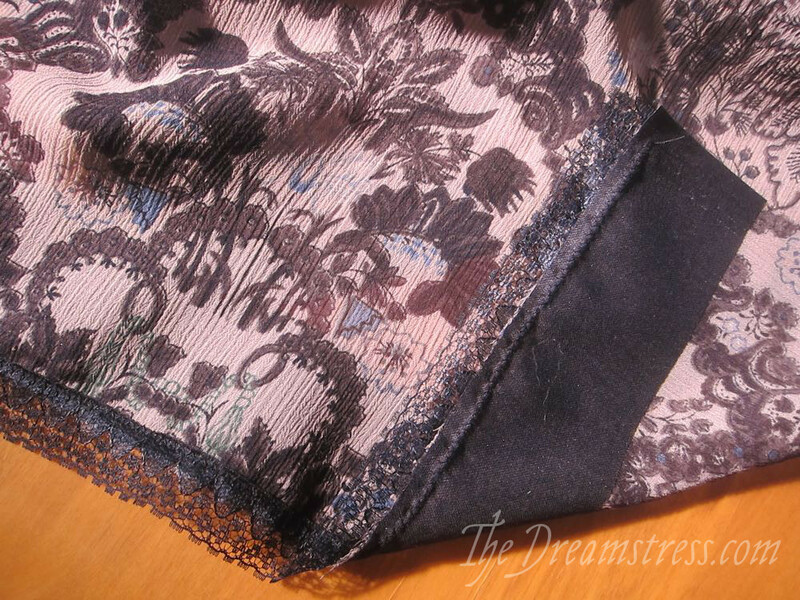 One of the finishes I suggest for the Scroop Henrietta Maria dress and top is a lace edge finish. It’s a really fun and easy technique, and yields a gorgeous finish. Since it’s not a technique everyone is familiar with, I thought I’d do a tutorial. 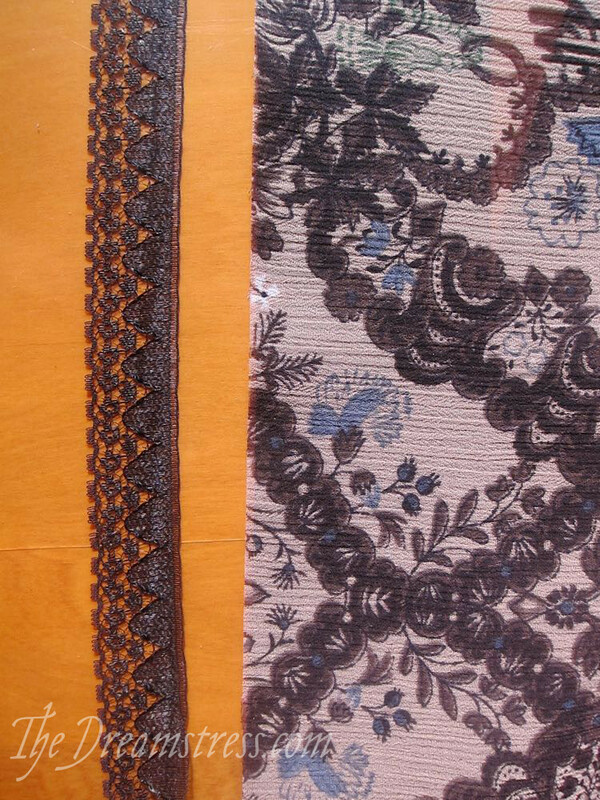 The concept is very simple: basically, you sew lace along the raw edge of a fabric, to cover the raw edge and keep it from unravelling. You can use it on seam allowances, and on hems so you only have to turn them once. 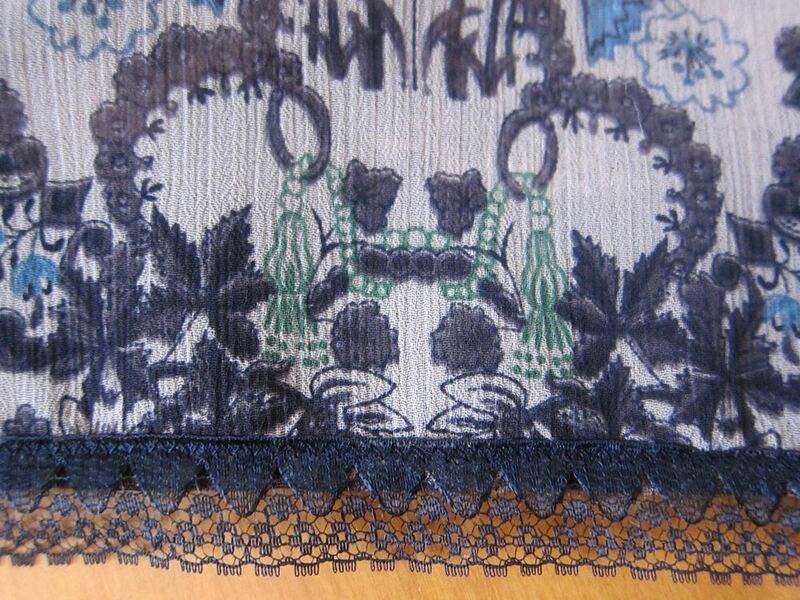 On the Henrietta Maria, I like to use it on the neck and sleeve edges. 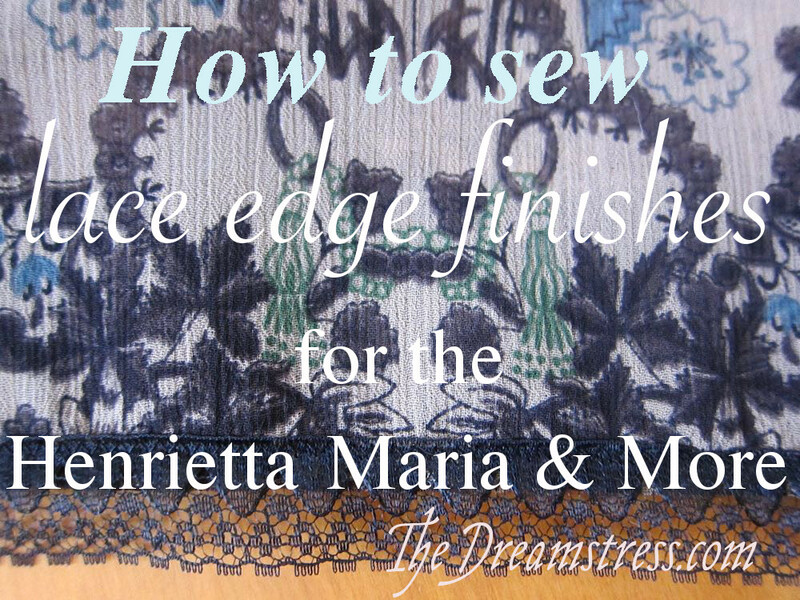 For this tutorial all you need is a narrow (approx 2cm/3/4″), soft lace to finish your edges, and whatever you want to apply them to. 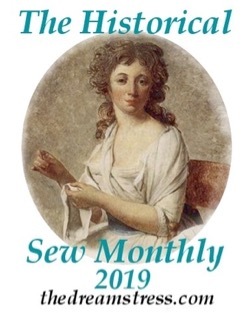 I’ll be using a Henrietta Maria dress to demonstrate. 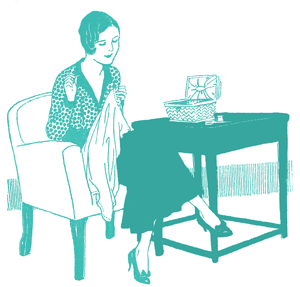 Set your sewing machine to a small length, medium width/height zig-zag. I have mine set to 1.8 & 3, respectively. 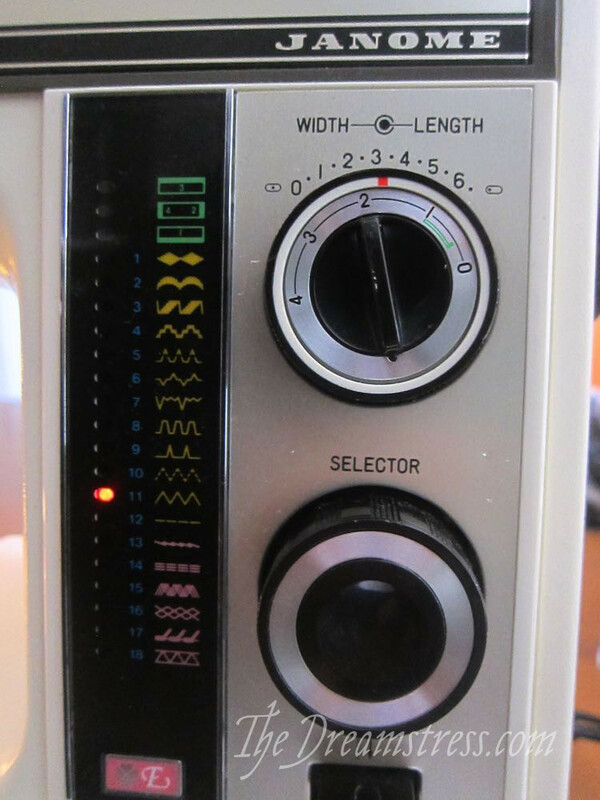 Today, for maximum nostalgia factor, I’m using my beloved Janome SW 2018E, the New Zealand sister of the first sewing machine I ever owned. 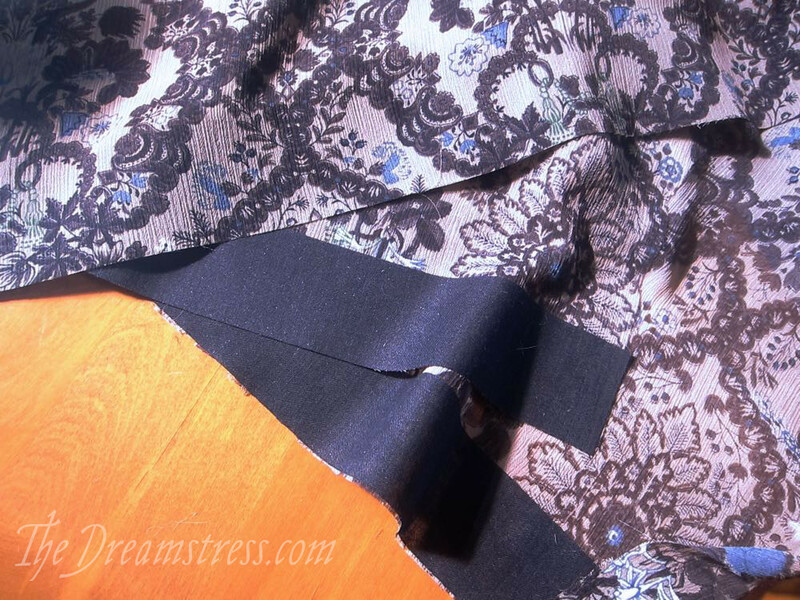 To prep your lace and fabric, overlap your lace over the RIGHt side of your fabric for about 7mm/1/4″ (use the motifs on your lace to pick an appropriate line). You can pin it, but I find it easiest to just hold and control as I sew. 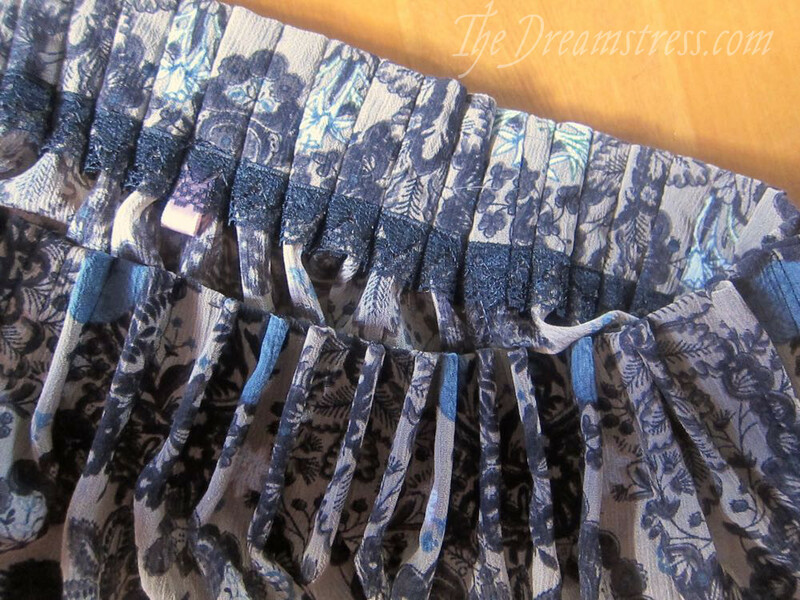 The zig-zag stitches do their job of preventing the fabric from unravelling, but the overall finish just looks much more elegant than a straight zig-zag stitch. 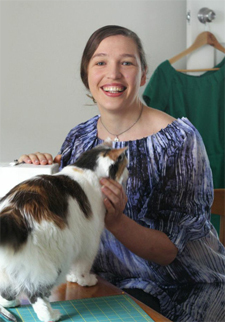 Next up: how to sew an elastic waistband into the Henrietta Maria dress, and a photoshoot featuring the finished frock (possibly with some historical posts in between, to keep things lively and because I swore I wouldn’t be one of those bloggers who launches a pattern line and then never blogs about anything else 😉 ). Very very very pretty! 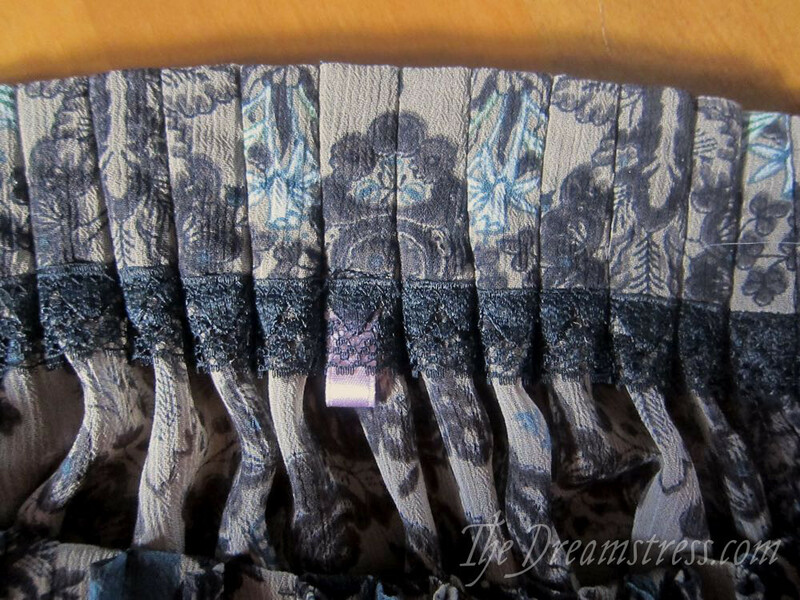 I have a thing for finished edges, either by lace, binding, or even blanket-stitching….or even tablet stitching! The text is very interesting. 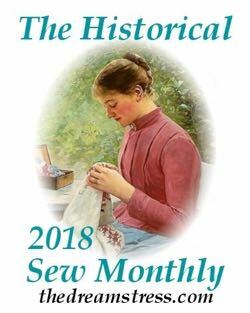 I’m a seamstress, so be sure to take the tips given in the article on the note. 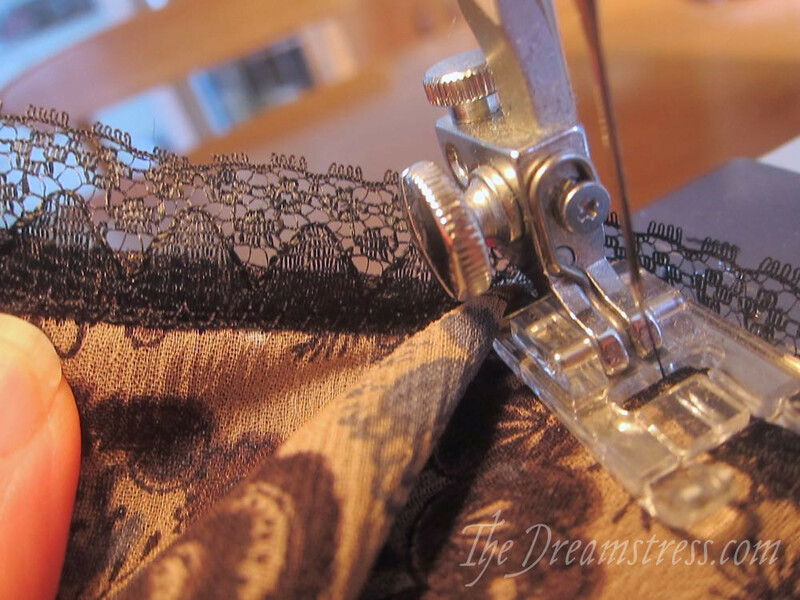 The more that learn how to sew lace on the sewing machine, not by hand.